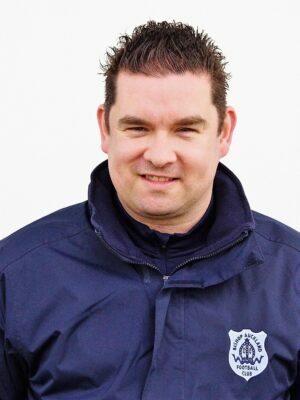 Dean Maynard our Head of PR has relinquished his position as Head of PR at the Club as he takes on a new challenge as a Town Councillor at Willington. 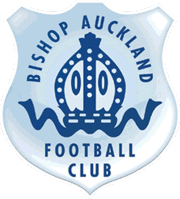 Dean will be working with Clubs and organisations within his home town of Willington and said today ‘I wish Bishop Auckland Football Club nothing but the success it deserves. I have built up a good bond with loads of people at the club including the players & fans so this decision was not made lightly’. The Board of Directors would like to place on record their thanks to Dean for all his work at the Club last season and would like to wish him continued success in the future. « Colin is back at Bishop!